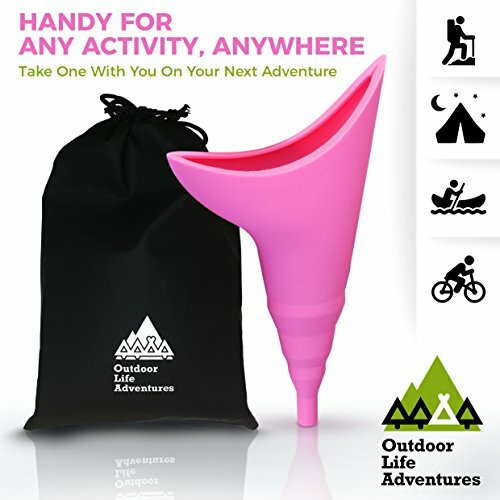  PEE OUTDOORS QUICKLY, EASILY AND DISCREETLY: No more trekking to the restroom in the middle of the night or wandering into the bug infested wilderness to squat in privacy when nature calls. 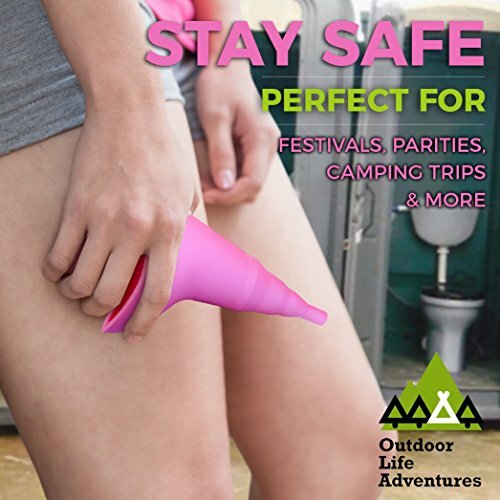 Now you can stand up and go without having to drop your pants completely. 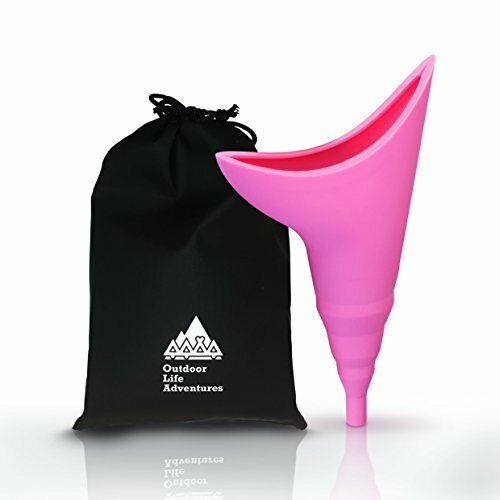 Female Urination Funnel needs for several distinct groups. 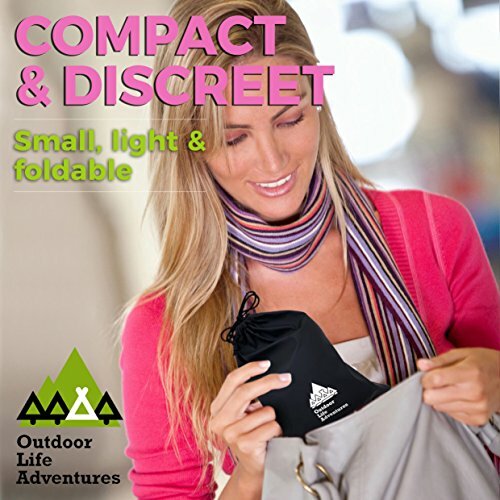 It also helps with sports and recreation. 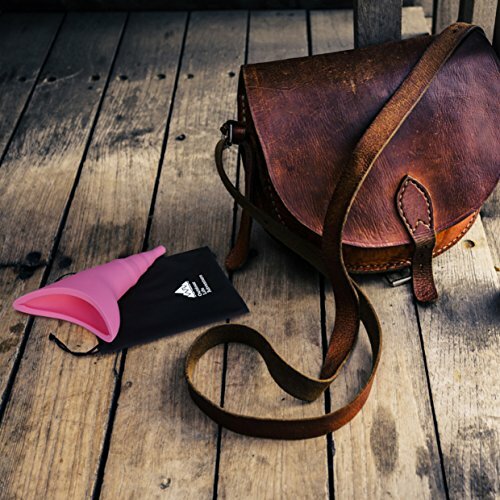 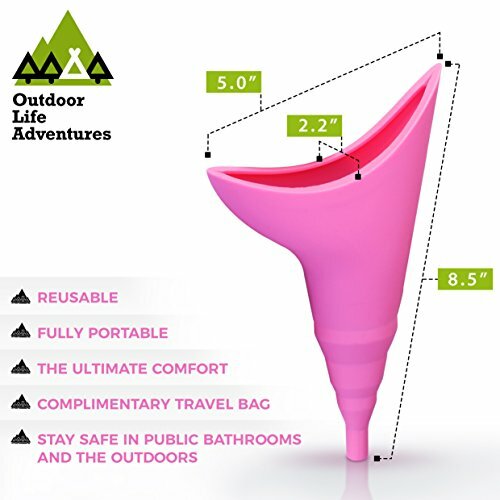 When someone goes for traveling, camping, long car journeys, and any kind of outdoor pursuit where the toilet facilities are not available that time this Female Urination Funnel is very useful.